Experts at Window Repair & Replacement! We Specialize in Shower Enclosures! 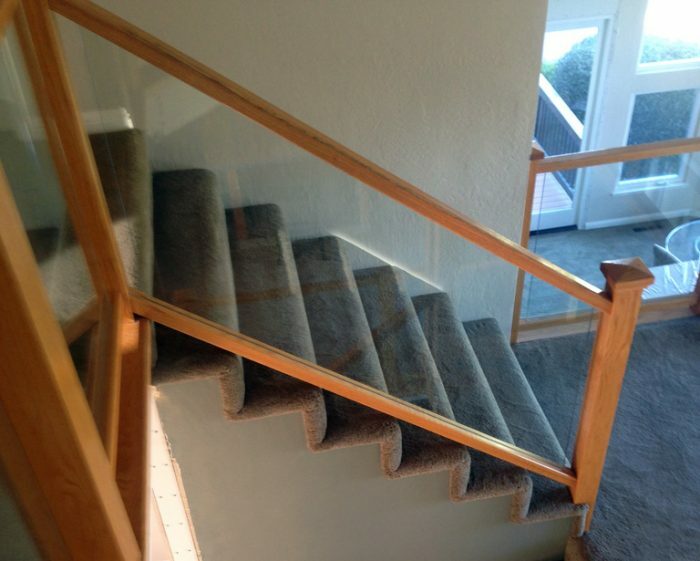 Proudly serving the Hollister, CA community, Hollister Gold Coast Glass, LLC provides high-caliber glass repair and replacement solutions to both residential and commercial customers. Every project we work on gets our undivided attention and a turnkey solution that showcases our exceptional workmanship. 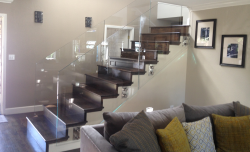 When you need glass services, contact us for a free quote! We’re surrounded by glass in our everyday lives—from windows and doors, to shower enclosures and mirrors. When these fixtures become damaged and the glass is compromised, it takes a true professional to deliver restorative results. Hollister Gold Coast Glass, LLC is the company to call for exceptional repair and glass replacement in Hollister, CA. We’re experienced in assessing and resolving glass issues of any severity—from the smallest chips and cracks, to entire pane replacements for large commercial windows. We give every job the unique attention it deserves, guaranteeing a solution that’s durable, sound and beautiful. Customers choose us for our versatility and superior workmanship. Not only can we facilitate basic repairs and replacements quickly and with exceptional accuracy, our glass shop in Hollister, CA can also custom-cut glass for any installation. Whether you need a unique mirror in your home fixed or new glass for a custom display case, let us deliver it to you. We strive to deliver glass that’s ultimately personalized to your needs, in any situation. And, with full customization, fitting and installation capabilities, we’re the only contractor you need to trust for complete glass services! Let us take a look at your panes today and provide the insight and services needed to restore the integrity of your glass, no matter the application. We give every project the utmost attention & always guarantee workmanship of the highest caliber. Look to us for 100% satisfaction! We’re a licensed contractor for the entire State of California & employ a team that’s extremely skilled in the services they provide. We’re members of the Better Business Bureau (BBB) & National Federation of Independent Business (NFIB). Our capabilities include custom-cut glass, so you’re always getting a tailored solution to your unique glass repair or replacement needs. and strive to maintain fair and honest pricing. Don’t settle for a glass job that’s “good enough.” Get complete glass repair or replacement services, specifically tailored to your situation by contacting our team for a free estimate.